The Jean and Alexander Heard Libraries at Vanderbilt University has opened a new exhibit, “From Listeners to Leaders: A History of Women at Vanderbilt,” in the second-floor gallery of Central Library. It was created by four undergraduate students in the Buchanan Library Fellows Program who worked closely with professional librarians, a Vanderbilt faculty member, and the staff of the Margaret Cuninggim Women’s Center staff to study items related to women’s history in the library’s Special Collections and University Archives. The name of the program, “From Listeners to Leaders,” is in reference to the experiences of Kate Lupton, the first woman to graduate from Vanderbilt University. 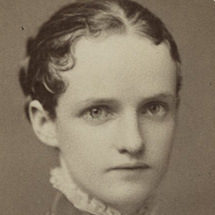 Founded for the education of young men, Vanderbilt from its earliest days allowed a handful of women to attend classes as “listeners.” Completing a master’s degree program in 1879, Lupton was not allowed to participate in the commencement ceremonies due to her gender and received her diploma in private. She went on to teach chemistry at what is now Virginia State University. 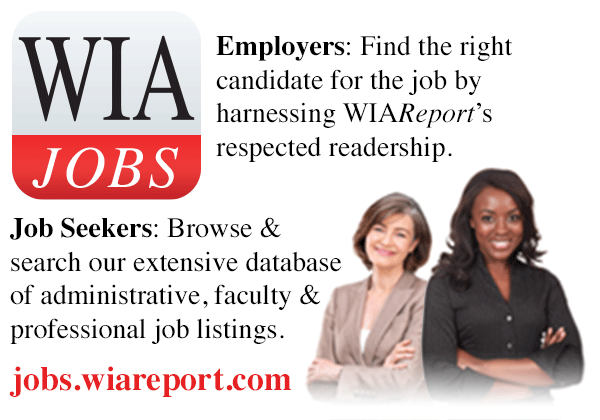 Dr. Diker holds a bachelor’s degree from Johns Hopkins University where she majored in English and minored in French. She earned her Ph.D. in English at Vanderbilt University. She is the author of A History of U.S. Feminisms (Seal Press, 2016).